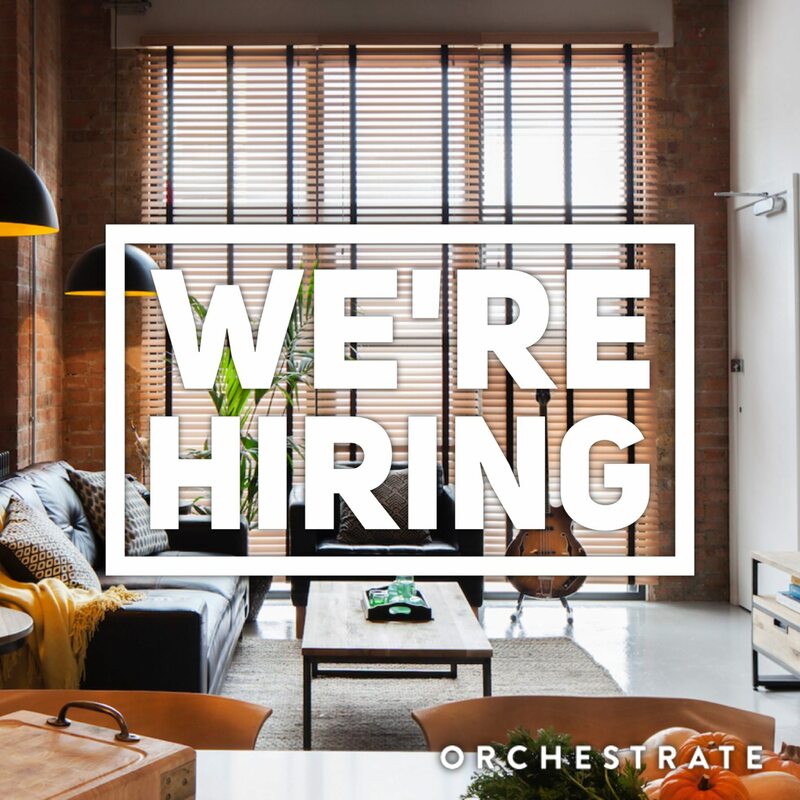 Orchestrate is a new breed of building company that is completely focused on the client and their project. We understand the reservations people have about builders and we do everything we can to offer something positively refreshing to our clients. Our office is on Webb’s Road in Clapham and we work on medium size residential projects, typically £60k – £300k. We have had solid growth over the past 12 months and are now looking to introduce a project manager to our small team. This is an ideal opportunity for someone looking to join Orchestrate at an exciting stage and offers great career potential. Daily site visits and meetings with the build teams to catch and deal with issues in a timely fashion. Weekly (minimum) meetings with clients on site and in our office. Constant contact with clients, build team and other office staff via phone, message and email. Completion of valuation documents, invoicing and other required paper work. Detailed record keeping including meeting notes, circulated to all parties. Fast reaction to any issues that crop up and insuring trouble-free, quick resolution. Making sure H&S standards are always met. Making sure brand standards are always met. Proven experience of successful project management (in construction – a bonus). Perfect communication skills including face to face and phone. Ability to form long lasting, meaningful relationships throughout stressful times with clients. Demonstrable organised record keeping abilities. Empathy for the customer and realisation as to how important their project, their home and their finances are to them. Detailed understanding and experience of Microsoft Office and general computer / mobile skills. A full (max 3 points) driving licence (minimum age 25 due to insurance restrictions). Knowledge of south west London and should be London based. Ability to manage your own diary, solid punctuality and happy to roll up sleeves where required. Pay £30 – £40k depending on experience. The position is available immediately. By clicking "Send" you confirm you are eligible to work in the UK.